Becker: "The more Federer wins, the more he will want to play"
Ahead of the Laureus Awards night in Monte Carlo, Boris Becker spoke about the Australian Open final won by Roger Federer over Rafael Nadal in five sets. "Before the start of the Australian Open, everyone had been asking where do they go? 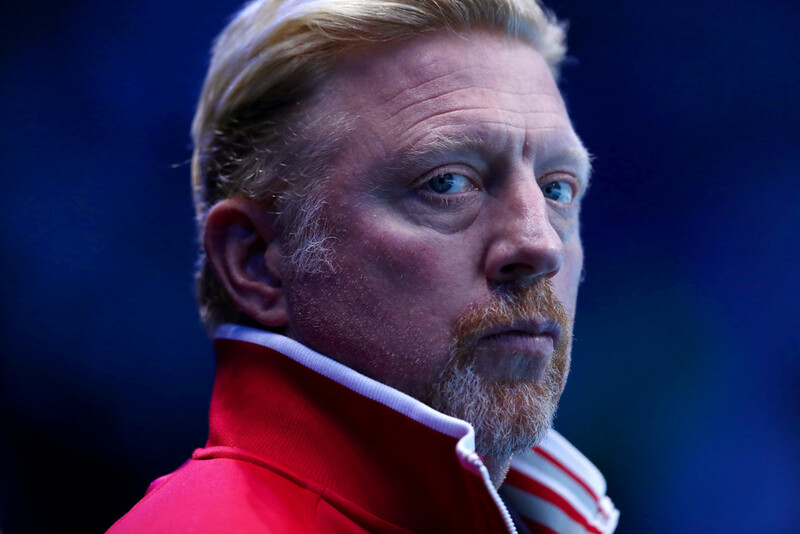 After the tournament they have shown that they go to the very top," Becker said. "They showed some real drive and sent a message to Djokovic and Murray saying they are coming back. "The way Federer played in Melbourne, it goes on to show that there is more to come and that is true for Nadal also. He is the favourite to win Roland Garros, it's clear that he can aspire to everything. It's good for tennis that Rafa is back." Commenting on Federer's historical achievement, Becker added, "Winning 18 Grand Slams is huge. Who does that? But Federer made it look so easy and effortless. His elegance and classy way of achieving it is something that not many sportspersons will be able to replicate in future. "A few months back the question was when will Novak equal and cross Federer's Grand Slam record but now suddenly the question has changed to whether he can do it. I feel both Rafael and Novak may catch Federer but even he is going on. The more Federer wins, the more he will want to play. Tennis at top level is about mentality and not so much about form. The maturity of a player is important."